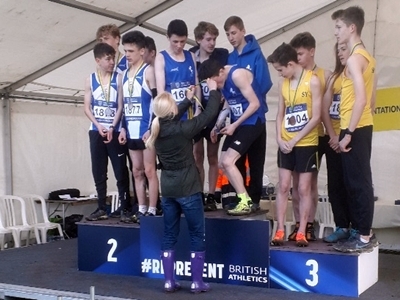 Louis Small wins the Under 15 Boys race and helps the team to Gold. Backed up by Matthew Taylor in 10th, Henry Taylor 31st and his twin Jack 32nd. The Under 17 Men destroyed the rest lead home by Cameron Macrae 4th with Matthew Stonier 5th, Charlie Brisley 7th, Fraser Gordon 17th with Archie May backing them up in 26th. 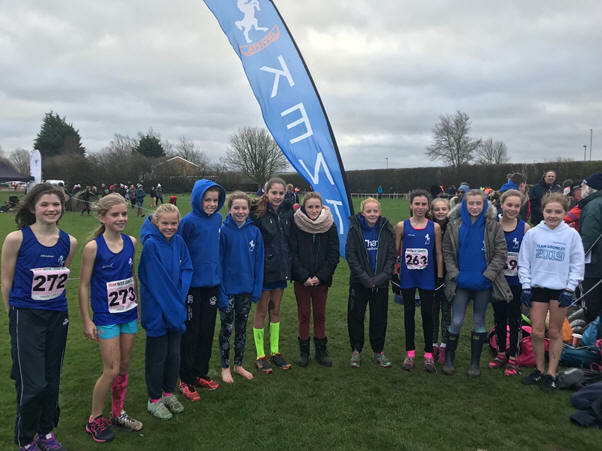 Under 13 Girls finished with the same points as the winners but lost out on count back( forth person 22nd to our 31st). Lily Slack was first home in 5th with Olivia Breed 8th, Sophie Slack 30th and Natalia Austin 31st. The Under 17 Women surprised themselves with second place. Katie Goodge 6th, Morgan Squibb 24th, Alex Millard 34th and Imogen Amos 40th. The U13 Boys came third with Jake Stevens 14th, George Hopkins 23rd, Hayden Gear 24th and James Barnes 60th. 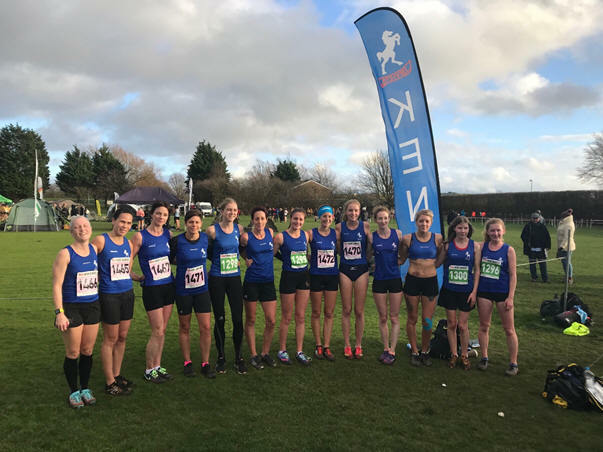 The Senior Women were lead to 13th place by Emily Hosker-Thornhill in 6th , who became only the second Kent women to win the National Cross Country title a few weeks earlier. The Senior Men were 15th, The U20 Women 11th with Holly Page 7th and the U15 Girls were 13th. 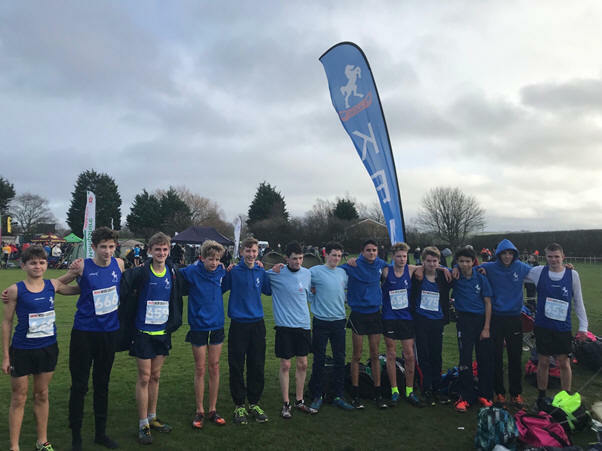 Our male teams brought home the medals at Oxford with our U15s not only winning the team race but providing the first two home in Louis Small and Matthew Taylor. Well backed up by Henry Taylor, 7th, and Tom Brash,8th. 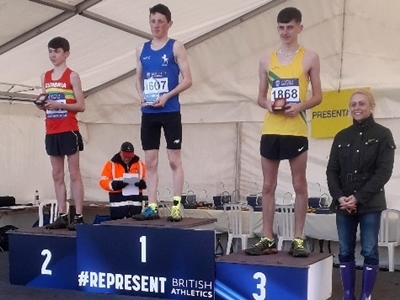 The U17 Men nearly matched this with Charlie Brisley 2nd backed up by Oliver Brighy,4th, Cameron Macrae,5th, James Kingston,7th, Archie May,8th, and Fraser Gordon 12th. 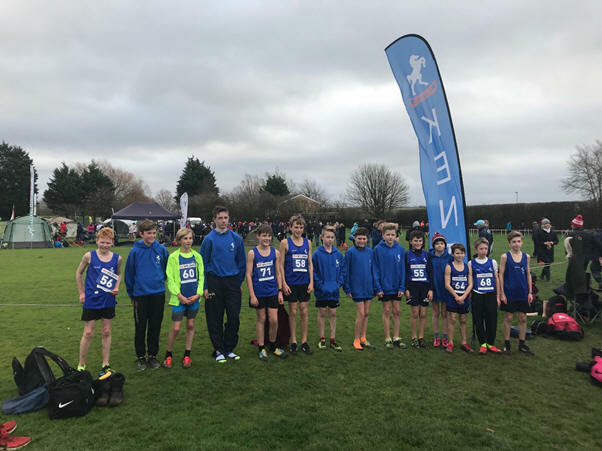 The U13 Boys were 3rd with George Hopkins in 9th with Jake Stevens 15th, James Barnes 18th, Reef Page 19th and Hayden Gear 20th. Ella Newton U20 Women in 3rd was our only female medallist leading them to 4th place with Millie Smith 25th, Roseanna Temple 29th and Abiane Coates 46th. 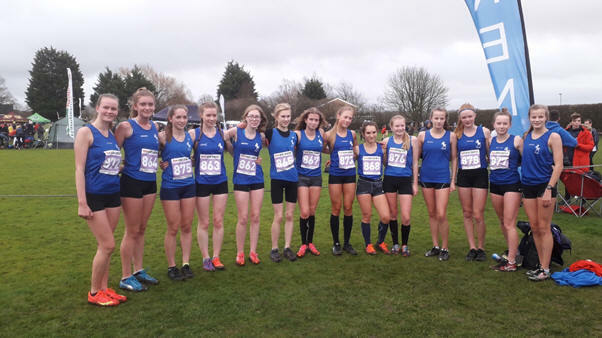 The Senior Women ran in the same race, but placed separately, came 7th with Cas Wright 20th, Anna Weston 29th, Liz Weeks 45th and Anoushka Johnson 62nd. 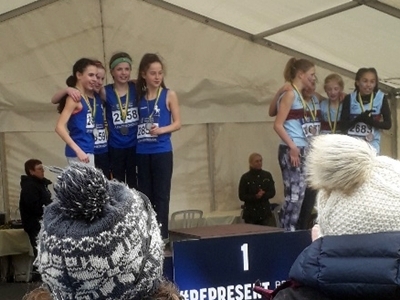 The U15 Girls were also 4th with Teigan Sullivan 11th, Ailbhe Barnes 19th, Maddie Wise24th and Hannah Clark 25th. 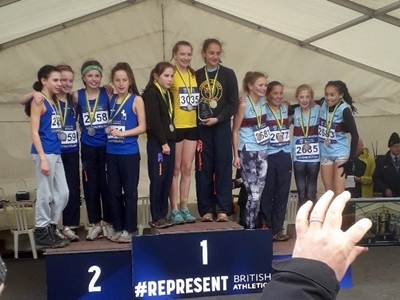 Natalia Austin in 11th, Lily Slack 14th, Grace MacAuley 34th and Lola Sutton 37th gave our U13 Girls 5th place. The U17 Women were lead to 7th place by Maisey Rose 9th, Jessica Neal 31st, Beth Williams 33rd, Ellie Osmond 36th and Charlotte Young 39th. Despite the traffic chaos of the M25, M20 and A21 our athletes enjoyed a successful day at the Inter Counties. 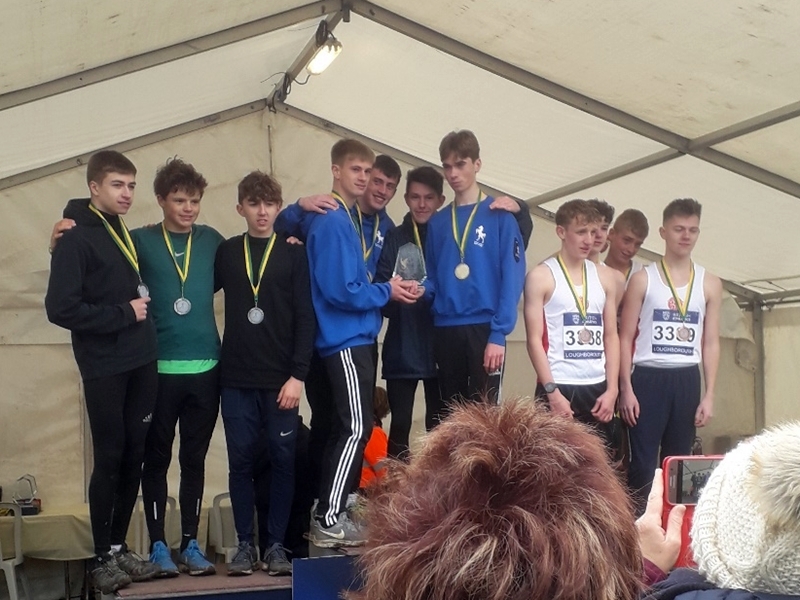 The U20 men and women became Champions in the 19 County match with the U15s coming second meaning they just failed to retain the title they won twelve months ago. We had eleven (11) winners and some seasonal bests and PB’s throw in. Special mention should go to those who thanks to the traffic (some taking over four hours to get there instead of under two) arrived minutes before their event yet still produced the goods. Yes Asha Root, Pablo Seema Rocha, Lara Atkinson and Korede Awe I am taking about you. How could I not mention our double U20 winner Eloise Harvey in the Long and Triple jumps. Dillon Claydon almost matched this by winning the Discus but was second in the Shot for the U15s. Thanks also to our two new Team Managers, Gillian Barber and Steve Fury. 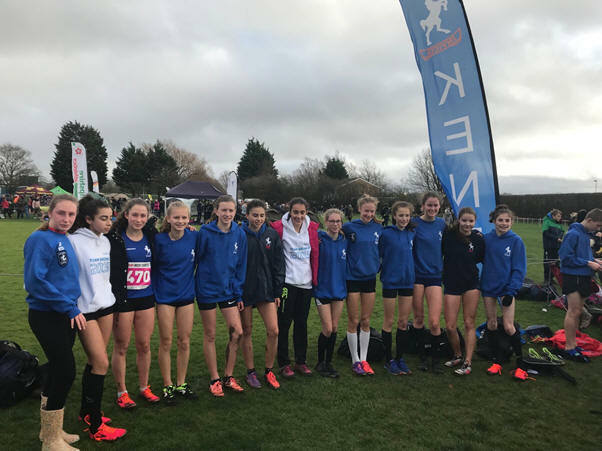 U20 – 1 KENT 123pts (M 56,3rd W 67 1st), 2 Essex 121pts, 3 Berks 98 pts. U15 – 1 Essex 116pts, 2 KENT 107pts(M 63 2nd W 44 4th), 3 Hants 103 pts. 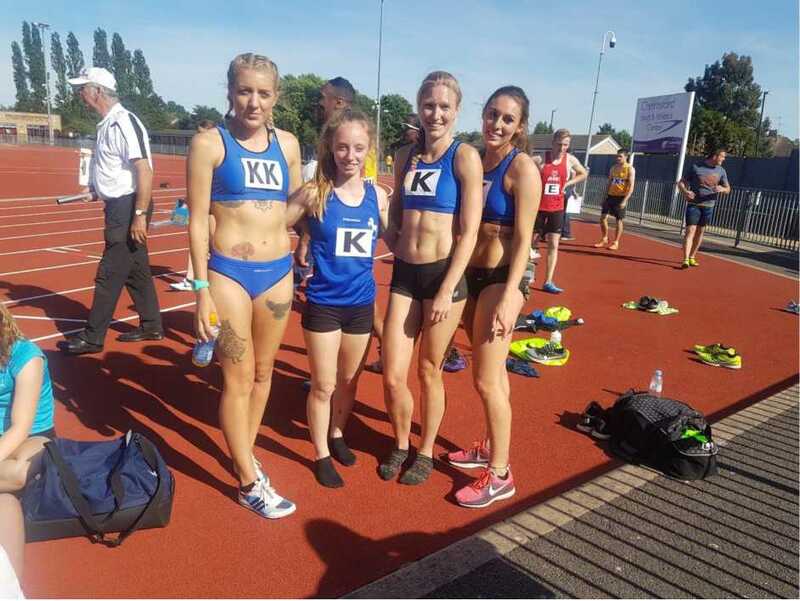 Became Southern Inter County Champions last Sunday (24th June 2018) at Chelmsford. With nine individual winners and seven second places the team scored 383 points to beat hosts Essex by 24 points. 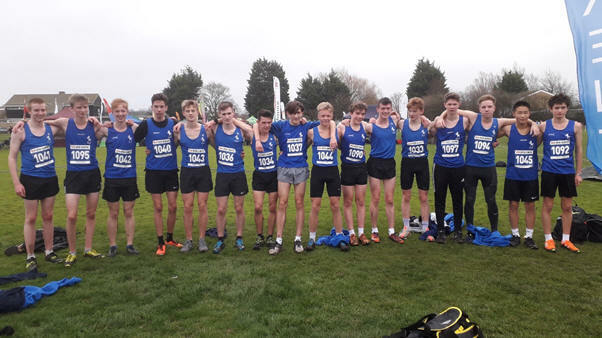 The Men had three individual winners and eleven second places to come forth behind Essex with 325 points. This made Kent second overall behind Essex with Middlesex third.